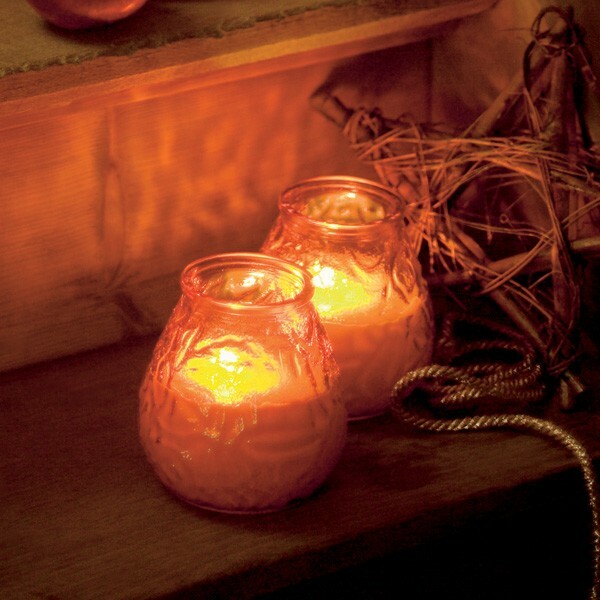 A popular wax-filled table candle lamp for all occasions and especially for Cafes, Bars or parties at home. 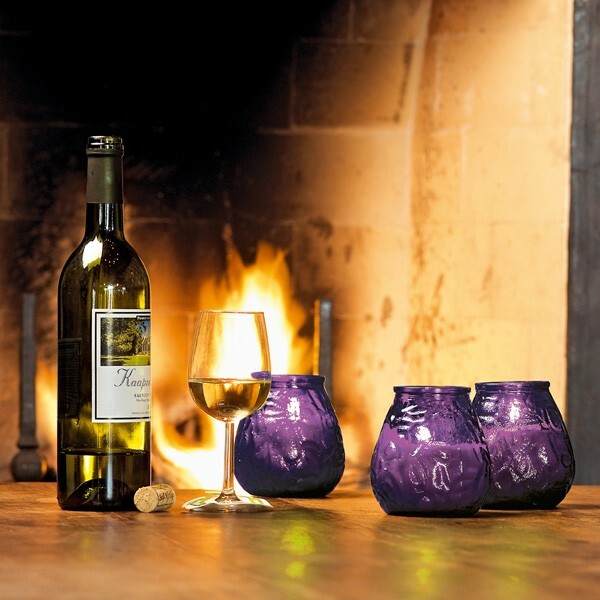 Provides a stylish low cost setting and 75 hrs of ambiance for both outdoor and indoor settings. Mixing different coloured lamps creates a stunning happy youthful effect. 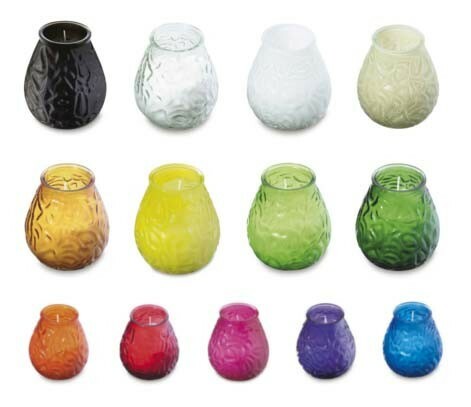 A popular wax-filled table candle lamp for all occasions and especially for Cafes, Bars or parties at home. Available in eleven colours, this lamp creates a stylish low cost setting and 75 hrs of ambiance for both outdoor and indoor settings. 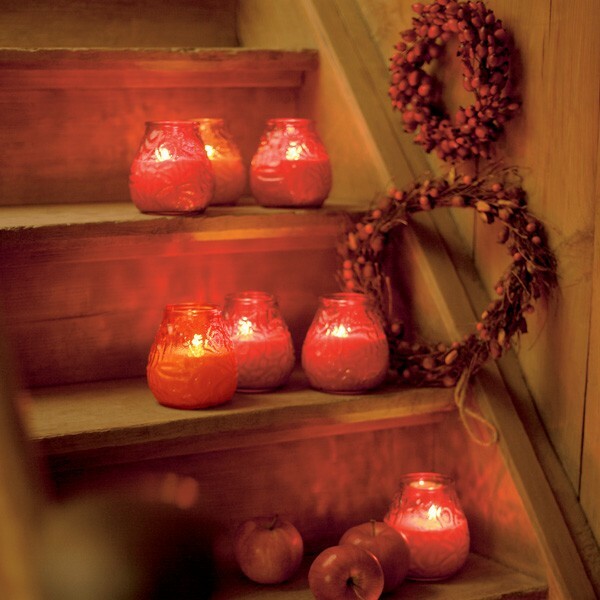 Try mixing different coloured lamps for a stunning happy, youthful effect.